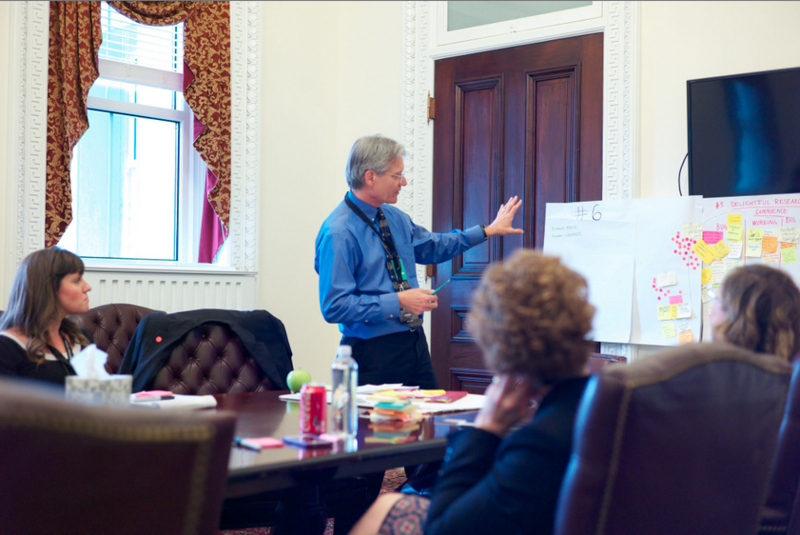 Admittedly, I didn’t drink the “Design Thinking” Koolaid right away. I was skeptical of the post-in note collages. 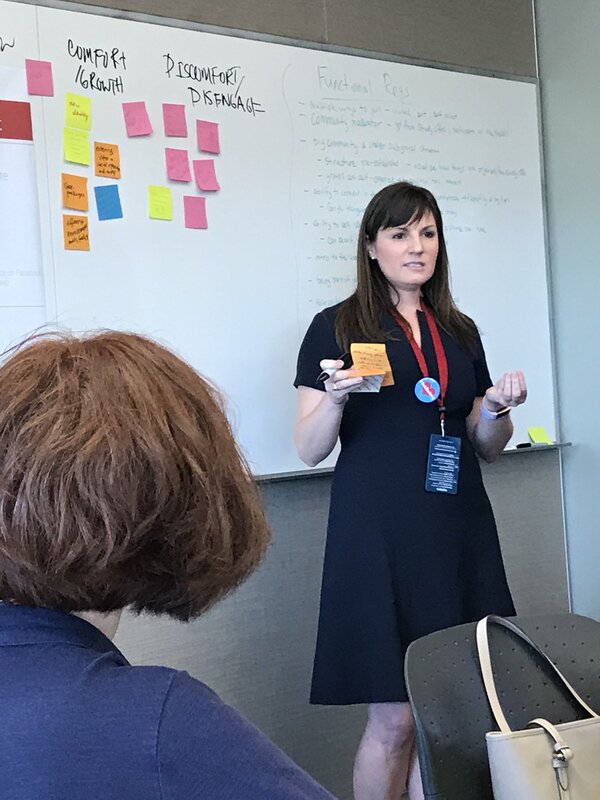 Yet, design thinking snuck up on me and changed my life – making me a better advocate, innovator and human. A surgeon explains how procedures such as in-office balloon sinuplasty may subjectively improve sleep quality and ultimately improve obstructive sleep apnea treatment compliance in select patients. The traditional treatments for obstructive sleep apnea (OSA) and snoring are relatively well known, and include various forms and delivery methods of positive airway pressure (such as CPAP), oral and nasal airway appliances, and an ever-expanding variety of airway surgical procedures. The goal of the physician is to get OSA treated in a definitive and/or consistent way, while still bringing improvement to the patient’s subjective complaints. These various treatments can be quite effective for reducing or eliminating OSA for a number of patients, but as we know, patients aren’t always amenable to undergoing surgery, or aren’t always compliant in using the CPAP or similar devices on a consistent basis. 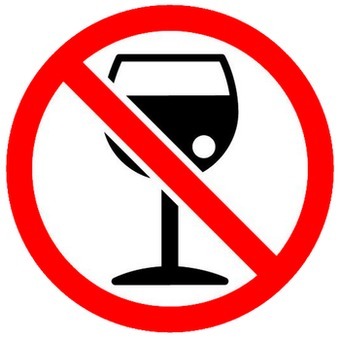 In my opinion, the goal of a good physician is to ultimately bring these patients to the correct understanding of their condition so they may voluntarily and happily move forward with the appropriate treatment. As most of us know, this task can often become more of an art than a science. For these reasons, in appropriate patients I find it helpful to offer a less invasive treatment alternative that doesn’t involve surgery and can often serve as an adjunct to the more traditional medical and surgical treatment options for obstructive sleep apnea and snoring, should they be required. For patients in my practice whose OSA and snoring are also associated with sinus and nasal obstruction, I have expanded the treatment options in recent years to include an in-office balloon sinus dilation, or balloon sinuplasty, as well as other in-office nasal airway procedures. These procedures often succeed as standalone treatments to fix or greatly reduce the patient’s symptoms. When they do not, they can often bridge the gap between compliance with CPAP and/or, for patients who are indecisive or remain noncompliant, more definitive surgery. I’m super excited to share that on Tuesday, Sept. 4, at 7 p.m. 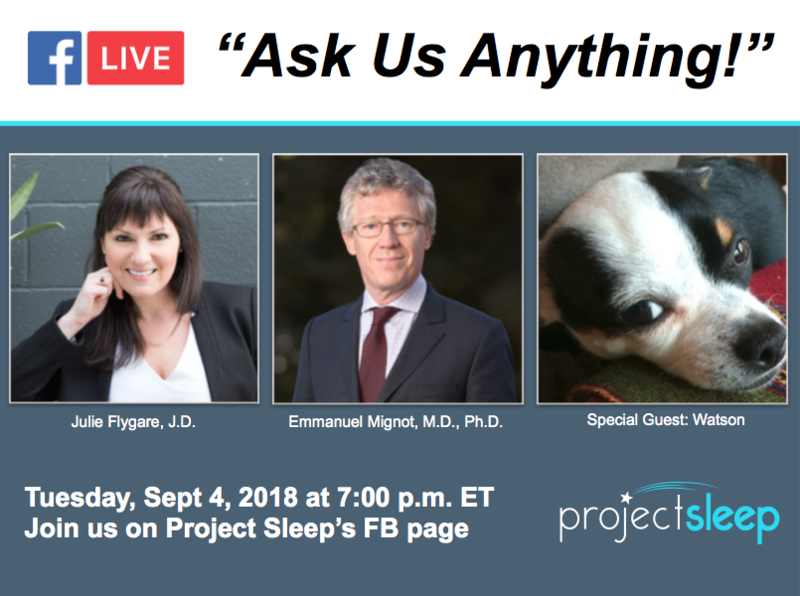 ET, Project Sleep will host a very special “Ask Us Anything” Facebook Live event, featuring myself along with Emmanuel Mignot, M.D. 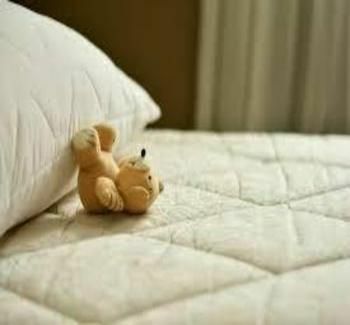 Ph.D., Director of the Stanford Center for Sleep Sciences and Medicine, and Watson, a chihuahua with narcolepsy. 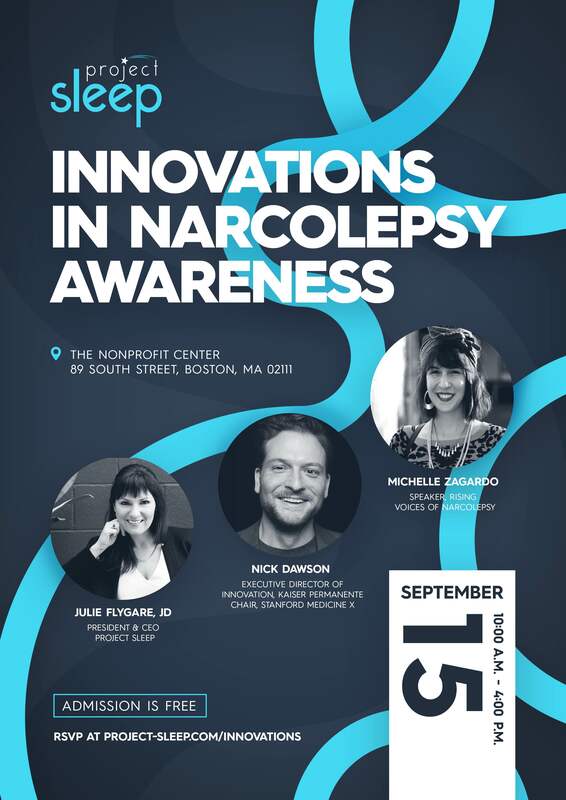 We will answer as many of your questions as we can in the hour and Dr. Mignot is excited to share new narcolepsy updates! I’m thrilled that this will kick off Project Sleep’s new Facebook Live monthly series, covering a wide variety of topics to be announced each month. Have you met a dog with narcolepsy? I’ve NEVER met a dog with narcolepsy before, so meeting Watson “live” on our broadcast will be super cool – and hopefully not too “catapletic” for me! For some reason, I envision feeling that “ironic connection” feeling if I were to see any signs of our same muscle weakness in the dog. Submit your questions using this link by Sept. 1, at midnight, and we will answer as many as possible live! Although we cannot answer personal health questions via a FB Live broadcast (and must advise folks to reach out their medical professionals about personal health questions), there is SO much we’d love to discuss on this FB live! Ask Dr. Mignot and myself about narcolepsy research, awareness, advocacy, social support, OR our personal journeys to where we are today! Ask Watson and I about our favorite nap spots or trickiest cataplexy triggers. Dr. Mignot will help translate for Watson! To watch the live broadcast on Sept. 4, go to Project Sleep’s Facebook Page. The Live video will appear in our news feed at 7 p.m. ET. Potty training is an exciting time for parents and their toddlers. Your youngster takes one of their first exciting steps towards their “big kid” status, and parents get to say goodbye to all of the diaper related unpleasantness they’ve dealt with since baby first arrived. But right around the time your child learns to use the potty, chances are they’ll also learn a very effective method of leaving their bedroom when they’re supposed to be sleeping. “I have to go potty” is the go-to excuse for toddlers looking for something to do when they wake up, whether it’s genuine or not. Today, I’ll give you some tips to help you deal with this scenario in a way that is respectful of your child’s needs and will keep frivolous bathroom requests from popping up multiple times a night. The post The Bedtime Potty Excuse appeared first on The Sleep Sense Program by Dana Obleman.